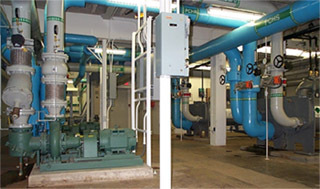 Engineering disciplines are: Heating, Ventilating, and Air Conditioning; Piping, Pumping, Plumbing, and Fire Protection; and Lighting, Power and Auxiliary Electrical Systems. Practice in these disciplines has lead to the offering of the following services. Please see the links below for examples of some of the offered services.